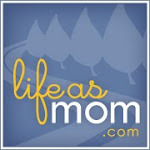 Since 2010, I've featured "Make It Monday" on my blog during the holiday season. On the Mondays between Thanksgiving and Christmas, I share different ideas and instructions on how to make homemade (or partially homemade) gifts. My life is crazy right now, but I'm going to do my best to keep up the tradition. 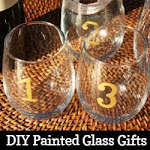 Stop by each week for a new homemade gift idea! Last week I featured a reversible apron for kids. Young kids love to play pretend -- boys and girls alike. Since I've got girls, there tends to be a lot of Barbie movie role playing around here -- mermaids, popstars, and even Musketeers. 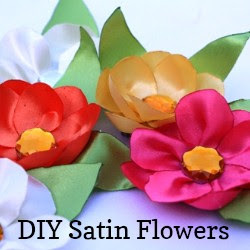 One fun, FRUGAL, and easy homemade gift is a felt mask. Felt is super cheap and easy to work with. 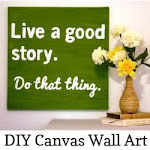 It doesn't fray so you can just cut in and get to work making your own creation. Before you get to work, you'll need to decide what kind of superhero mask you want to make. You can use these Barbie templates to help you with sizing and eyehole placement, but feel free to change the shape of the mask as necessary to get the look you want. You can fold the template down the middle and then cut around to make your changes even on both sides. A note on sizing: the small template fits my four-year old, the medium template fits my seven-year old, and the large template seems like it would fit me! Not all superheros actually wear masks, but you can also make customize your mask to help your kiddo look a little more like the superhero. Use your imagination! Super Why: Cut mask out of green felt. The Indredibles: Cut mask out of black felt. Sweet and simple. Spiderman: Adjust the eyeholes to be more Spiderman-ish. Cut mask out of red felt. Use a sharpie marker to draw on the spiderwebs. Spider Woman: Adjust the eyeholes to make them more Spider Woman-ish. Cut mask out of red felt. Trace edges of the eyes with black sharpie. Add a yellow triangle with black outlining in the center of the forehead. Captain America: Adjust template to go a little higher on top and a little pointier below the eyes. Cut out of blue felt and add a white felt A. Add little wings to the sides. Iron Man: Adjust the template to make the eyeholes more rectangular in shape. Cut mask out of gold and red felt. Make the majority of the mask in gold. Add a rectangle of red coming down from the center of the top down between the eyes. Use a sharpie to outline the eyeholes in black and draw a straight line connecting the eyes along the top. The Hulk: Adjust the template to make the eyes a little scarier in shape. Cut mask out of green felt and add some black felt for hair at the top and some eyebrows. Batman: Add bat ears to the top of the template. Cut out of black felt. Green Lantern: Cut mask out of green felt. The Flash: Adjust the template with a different eyeshape and make it pointier at the bottom of the mask below the eyes. Cut mask out of red felt and add yellow lightning bolt accents. Musketeer (Barbie-style): If you want it to look more like the movie, adjust the top of the template to a more ornate design. Cut mask out of pink, purple, teal green, or blue fabric. Add sequins or rhinestones. 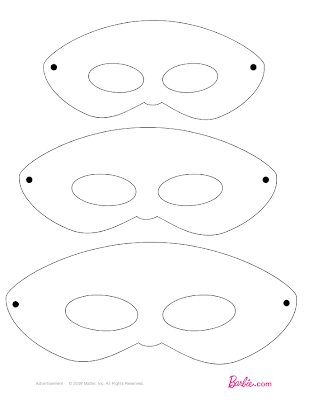 mask template (click on "Fun Stuff" and then "Make a Fancy Mask for Dress Up!" Print out template and make any design changes that you need. Cut out template. Trace template onto felt and cut out two copies. Place the two mask pieces on top of one another. Use straight pins to hold them in place. Sandwich the elastic ends between the felt on both sides of the mask. Pin in place. Use a needle and thread to secure the elastic in place and stitch the two pieces of felt together around the edges and the eyeholes. Sleep Mask Variation: Got a kid who's more Fancy Nancy than superhero? You could alter this craft and make what my girls call a "beauty mask" (aka "sleeping mask"). Yes, my girls actually DO sleep with "beauty masks." They found them at the dollar store and thought they were so cool. Just don't cut eyeholes in the mask and then add some rhinestones, sequins, or glitter glue to decorate.